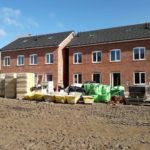 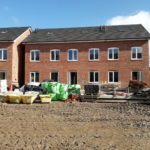 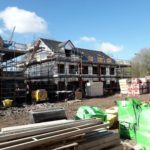 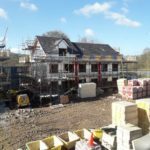 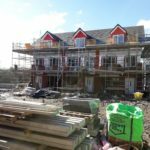 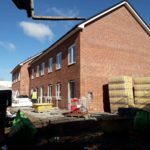 Here you will find the latest progress reports and images for the construction of the The Hillside in Hyde, Greater Manchester. 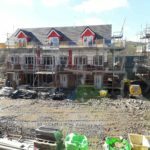 The Hillside is a brand new, modern residential development consisting of 20 high-quality homes. 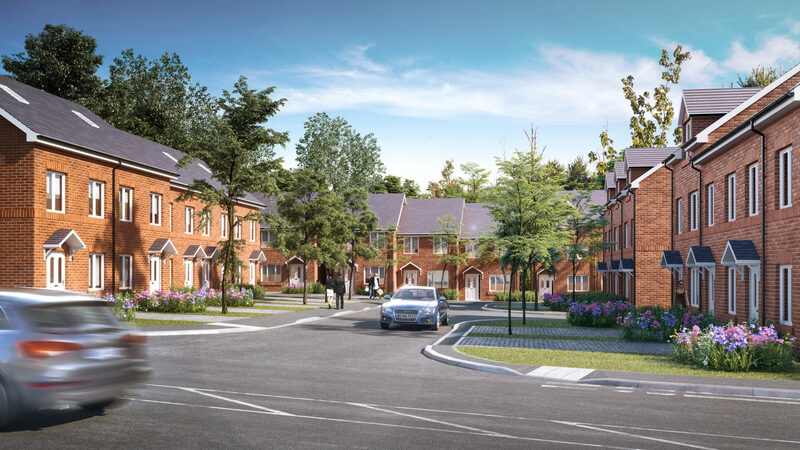 There is a range of gorgeous two and three bedroom properties available to buy which all have private gardens, modern finishes, and a 10-year warranty. 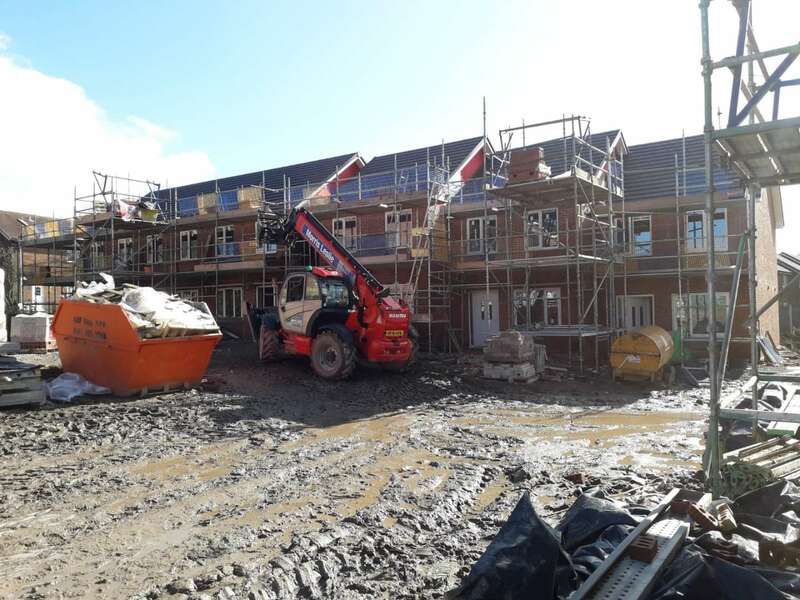 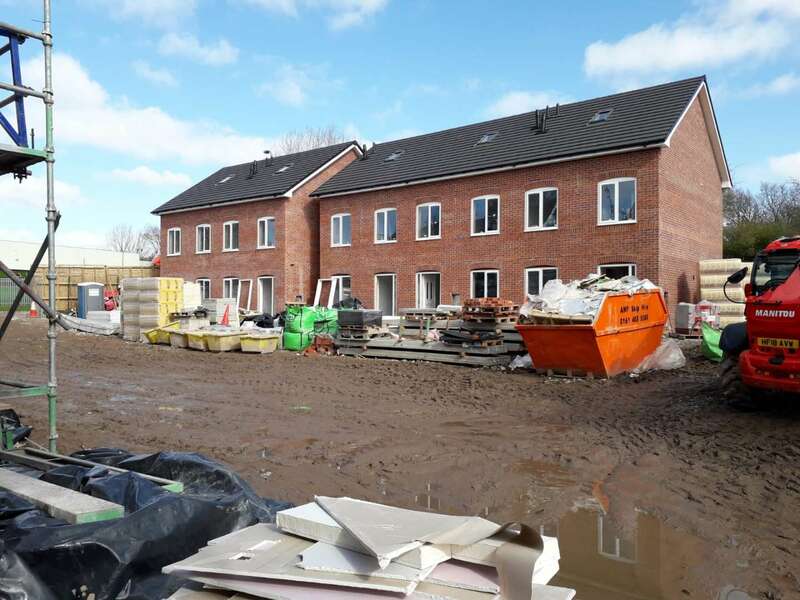 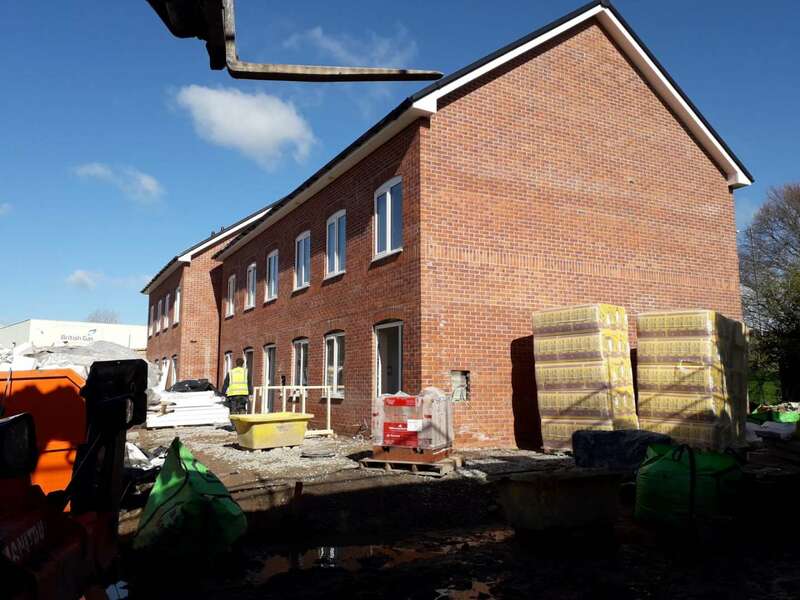 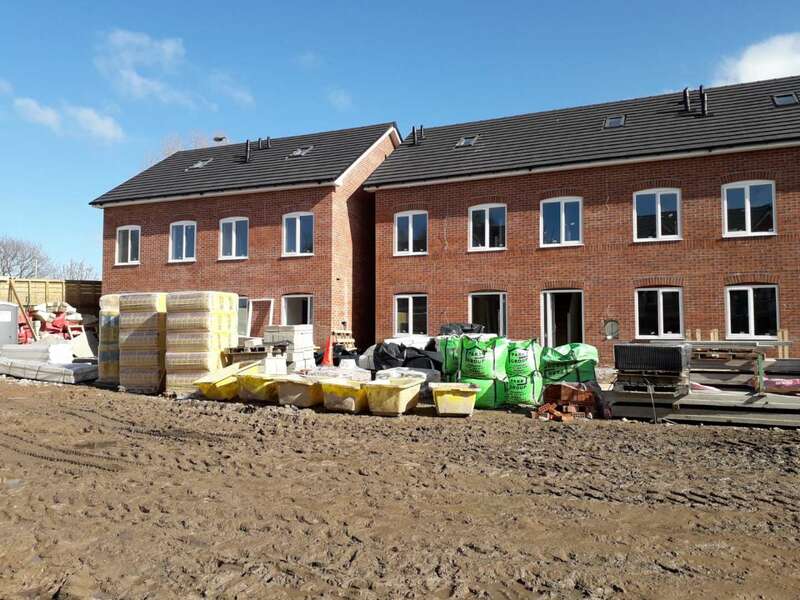 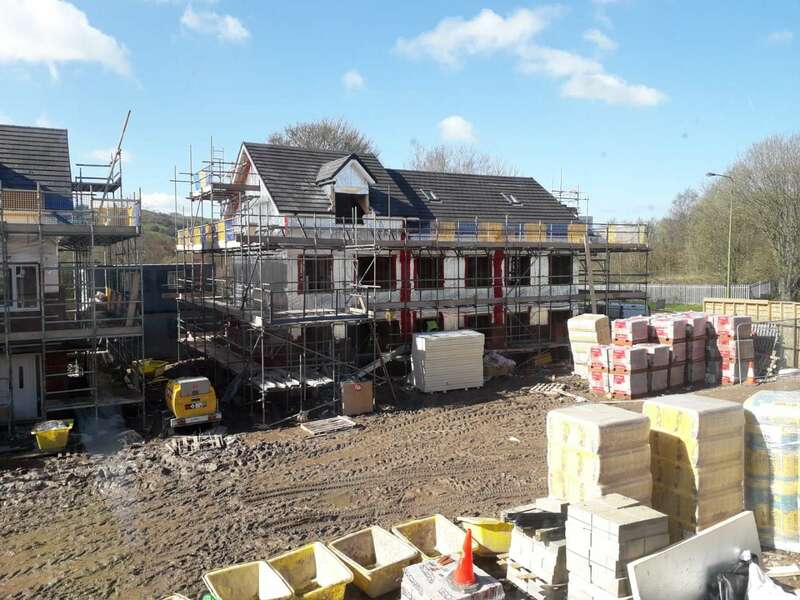 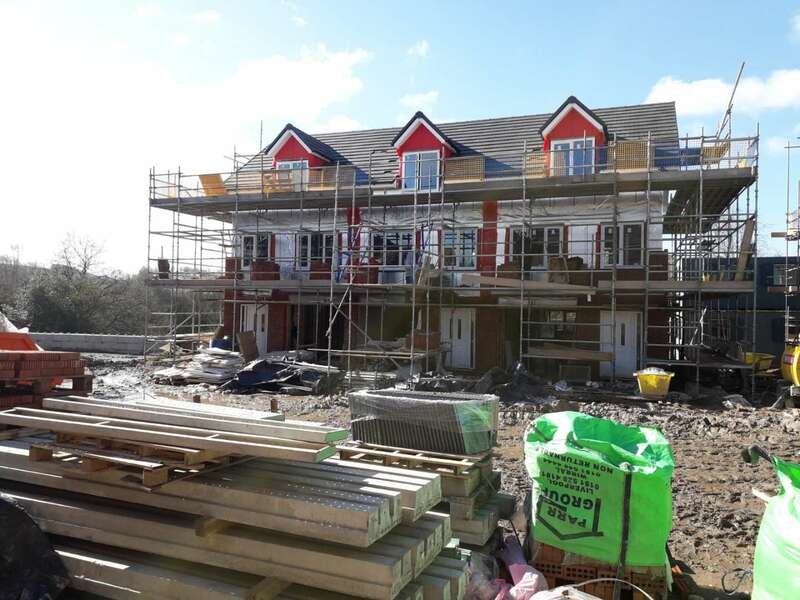 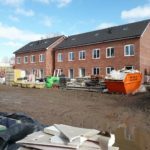 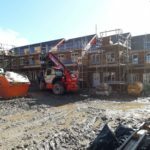 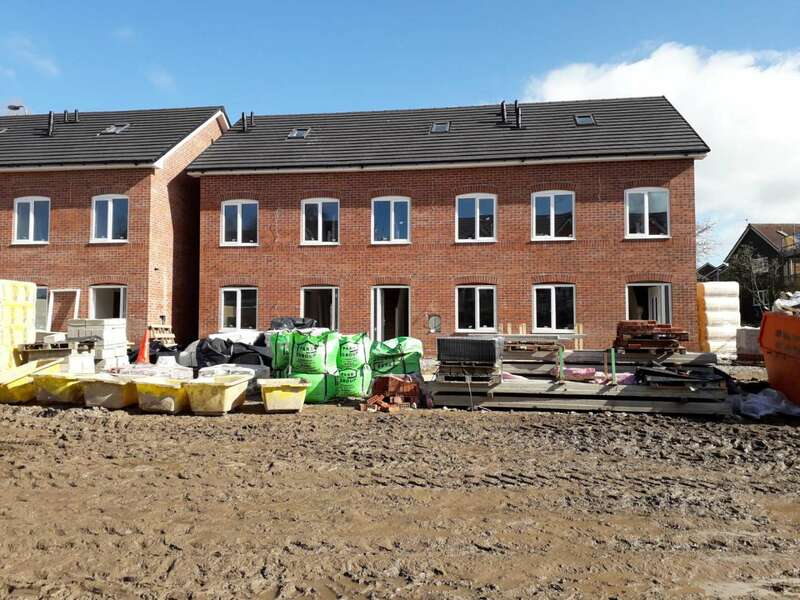 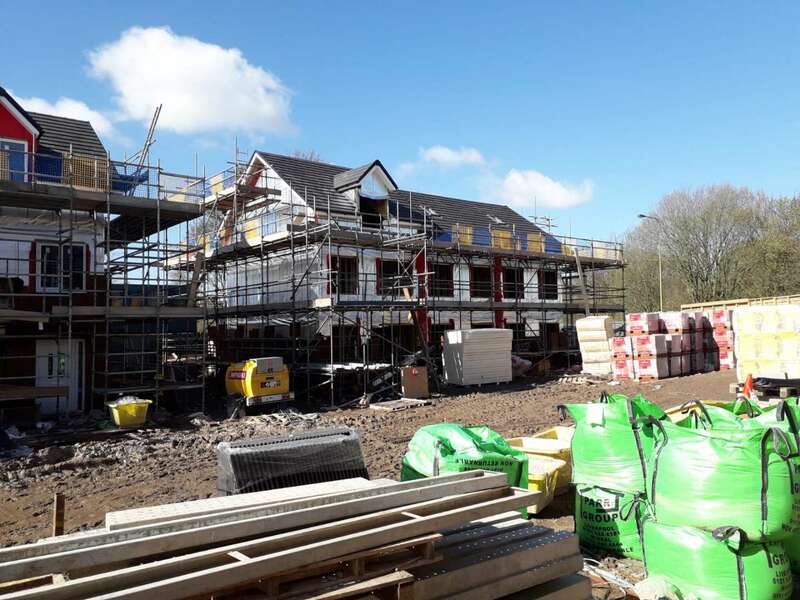 This update about the development progress of The Hillside in Hyde, Greater Manchester, is our very first update dated from 04/04/2019. 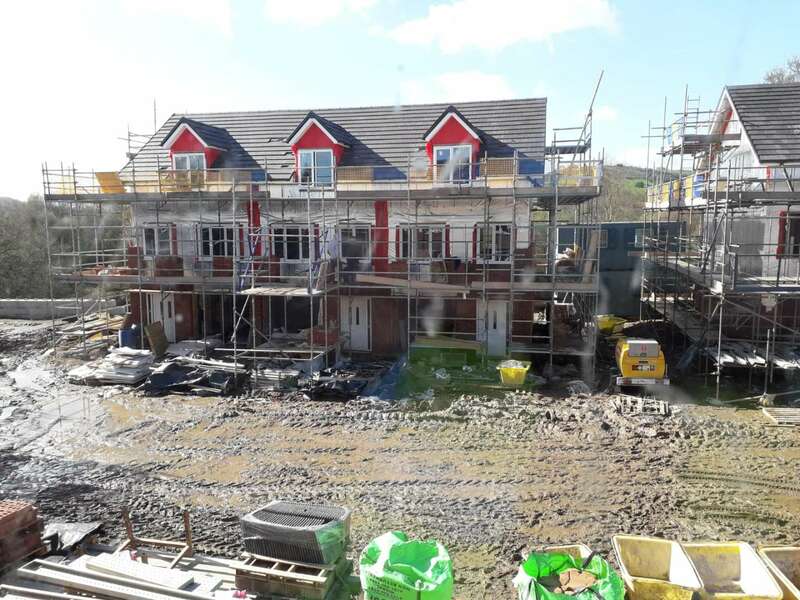 Below you can see images from The Hillside construction site, where the building process is nearing the completion!